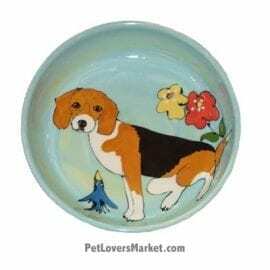 Do you love Beagles? So do we! 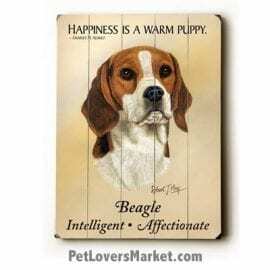 Beagles are very friendly, loving and adorable dogs. 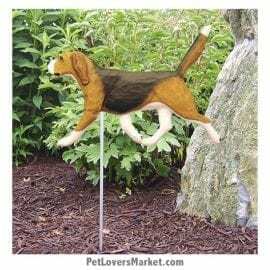 Below is our collection of dog pictures, dog decor, and garden decor — featuring the Beagle dog breed. 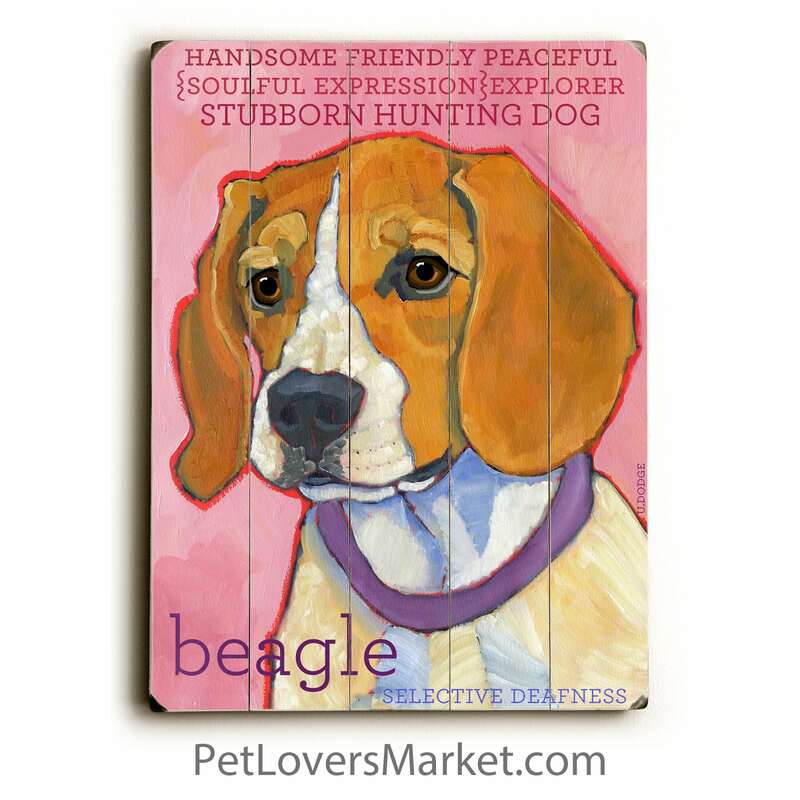 Show your love for Beagles with our dog art featuring this wonderful breed! 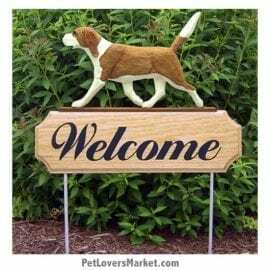 Our dog pictures and dog decor make great gifts for dog lovers. We offer high quality prints on wood, showcasing your favorite dog breeds. 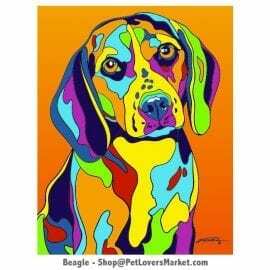 Beagles are a small-medium, compact dogs in the hound family. 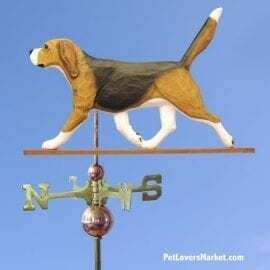 Beagles are “scent hounds” which makes them good at tracking animals. 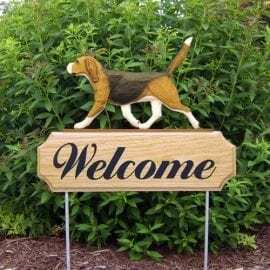 Basic facts about Beagles … Temperament: intelligent, even temper, gentle disposition, generally good with children, often good watch dogs, can be barkers/howlers. Coat: Brown, black and white / shorthaired. Average Height: 1 foot to 1 foot plus 3 inches. Average Weight: 18-30 pounds. Average Life Span: 10-15 years.